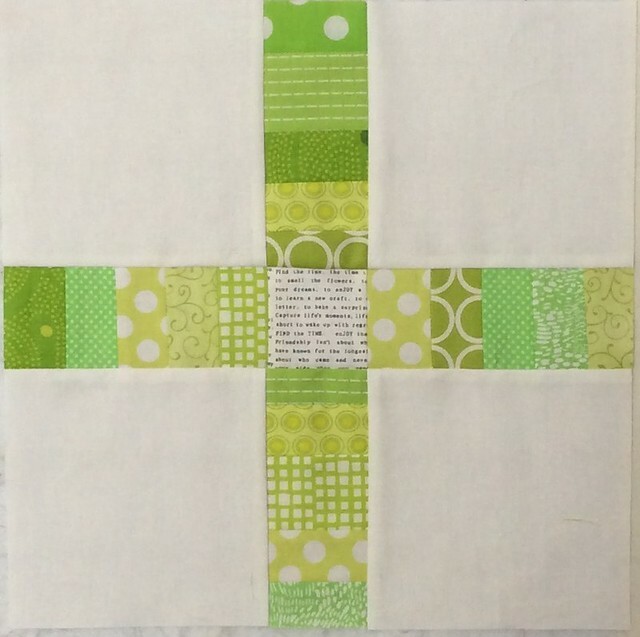 its my turn as Queen Bee for the Care circle of do.good stitches for May and also July and as we have a break in June I thought I'd get the blocks for both months done and out of the way ! 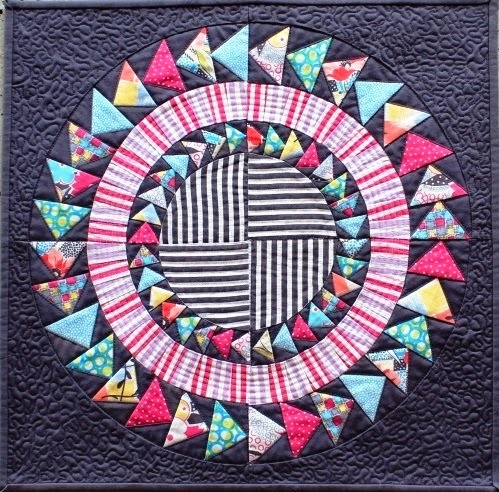 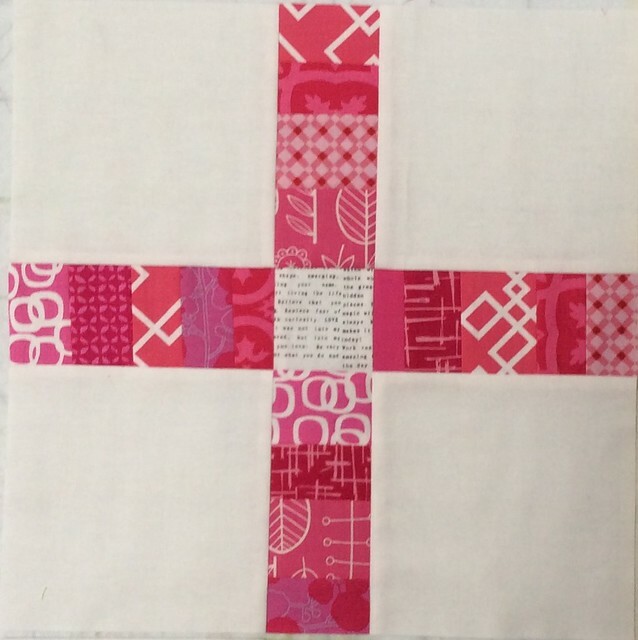 I decided to use Faith Jones' fabulous scrap plus blocks for July - tutorial available at the Bernina We All Sew blog - they are so easy and effective. 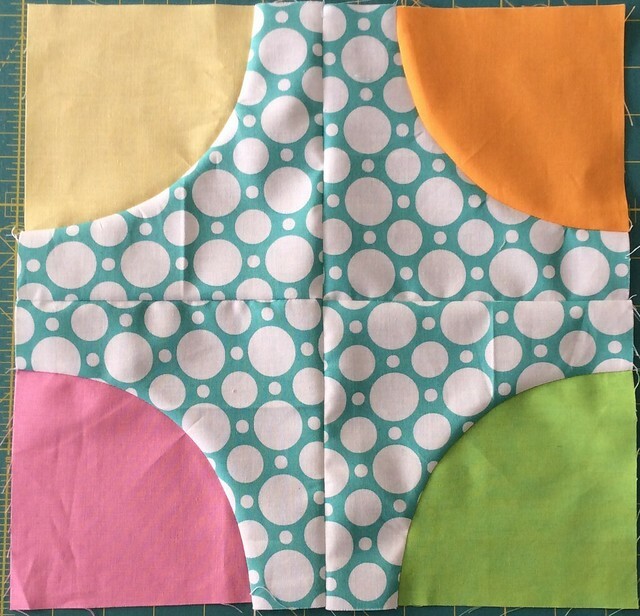 I can't wait to put these together !! 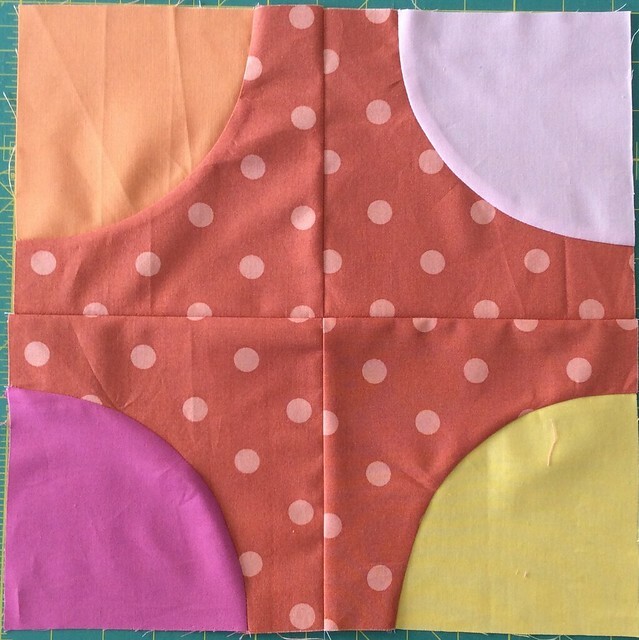 but first I need to organise the May quilt - I thought that polka dot circles would be a sweet quilt to make - I had a little one in mind when I chose that theme. 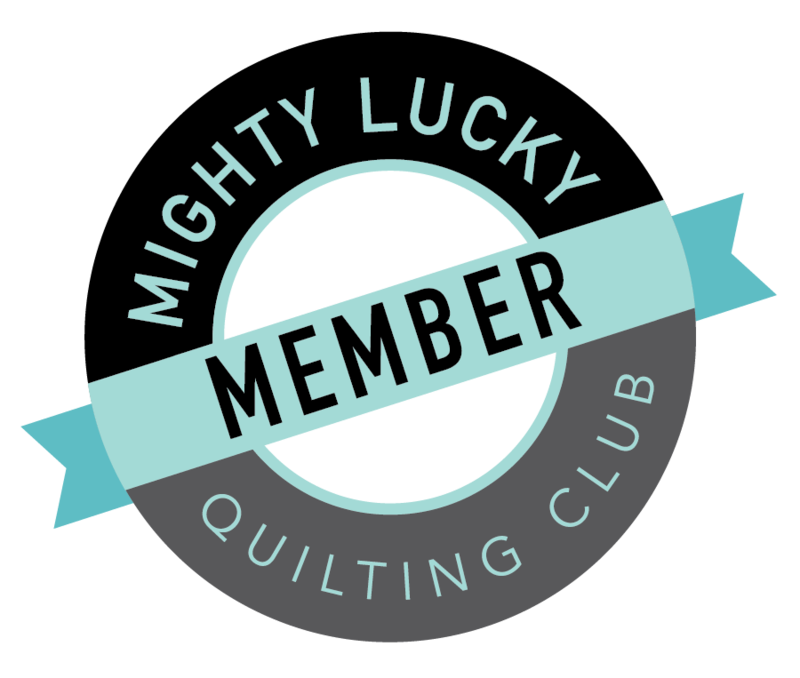 I'm really happy with how mine turned out and again, so looking forward to seeing what the fabulous Care circle girls make ! 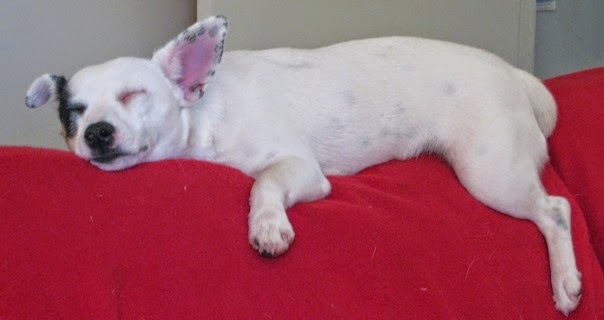 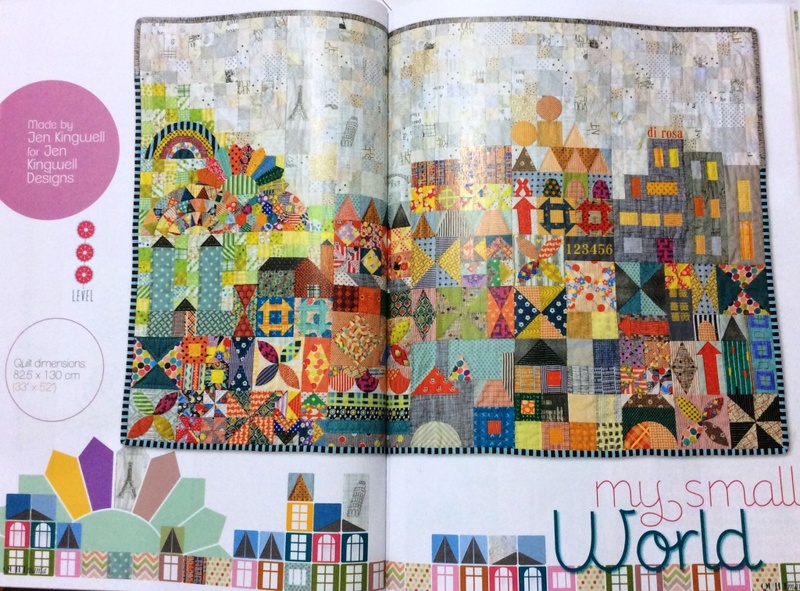 I'll post a photo of the quilts when they're put together ! 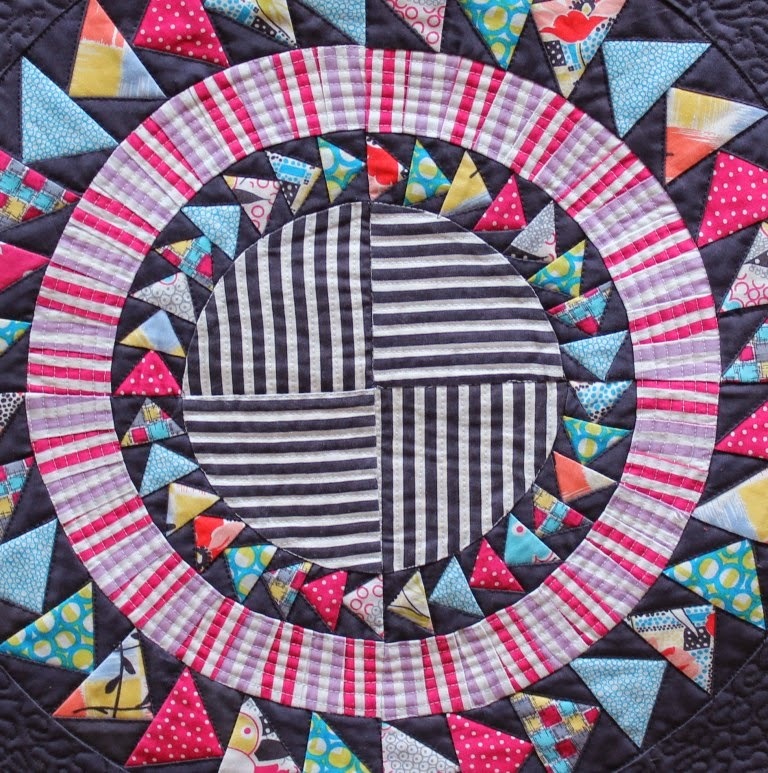 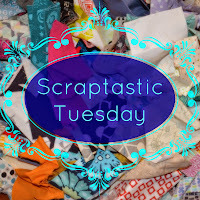 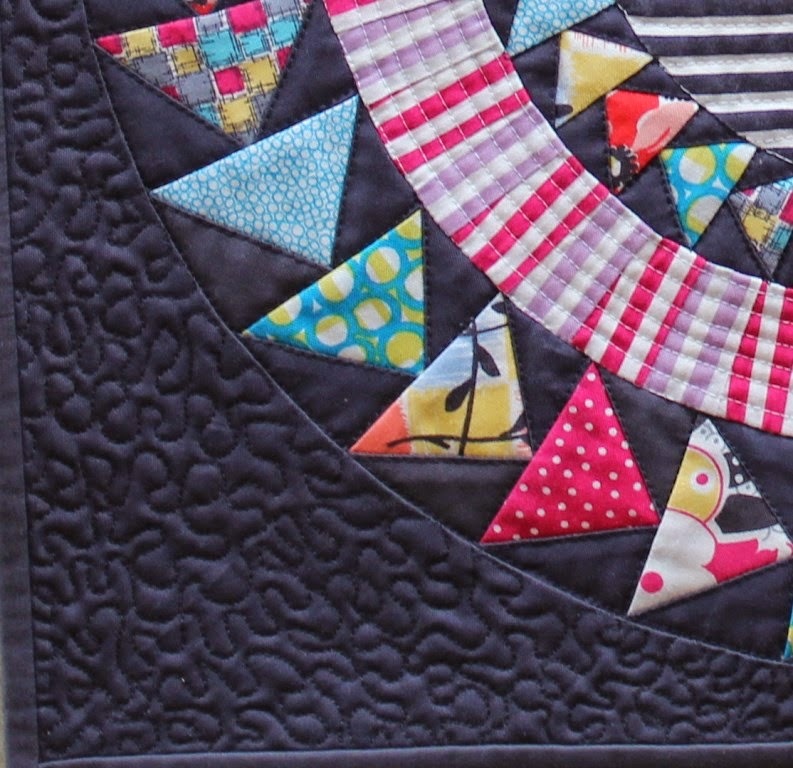 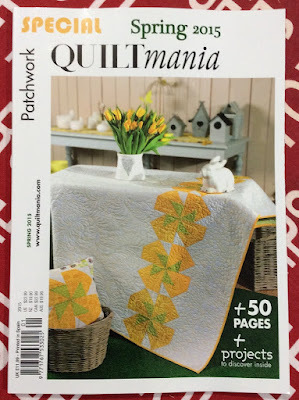 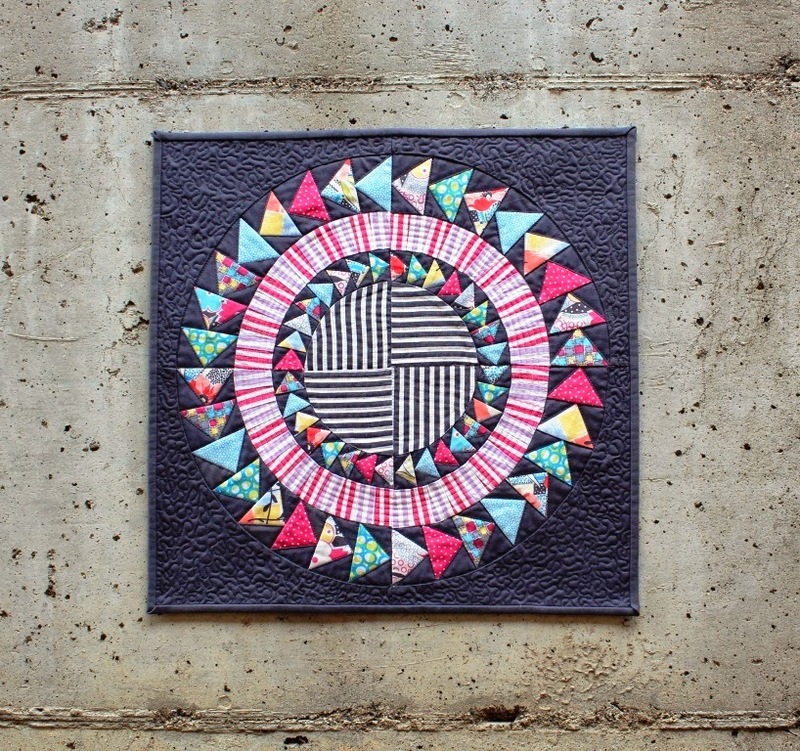 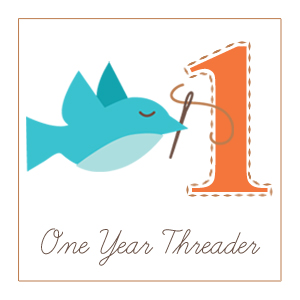 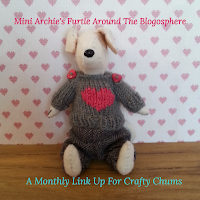 linking up to Scraptastic Tuesday with Nicky Mrs Sew and Sow and Leanne She Can Quilt -wow - that's two months in a row !